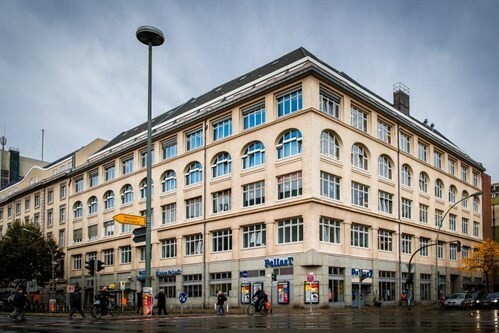 Berlin School of Business and Innovation is situated in the heart of Berlin. The university offers well designed undergraduate and post graduate degree programs for improving student skills. BSBI focuses in providing its students with the best infrastructure and faculties in-order to mold a bunch of highly skilled professionals. The university is located in the famous district of Schoneberg, which is home to many global corporate like Daimler, Sony etc which becomes a great choice for students interested in business and management to choose . BSBI provides its students with very flexible tutorial patterns. Students get the advantage of attending tutorials for just 2 days a week, giving every student another 3 days of time to spend it the way they want to. The university provides e-learning programmes along with its Virtual Learning Environment(VLE) which of great advantage to students and teachers. BSBI is very dedicated towards the students in providing all means of support required. Be it from Peer Support Schemes to online learning, the university is always ready to support their students.